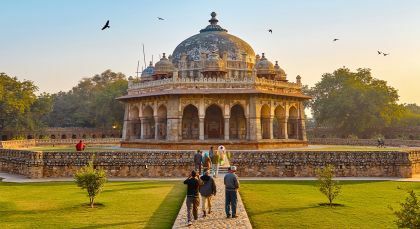 This is the ideal journey for discovering the highlights of North India at your own pace and then unwinding amid the enchanting sands, sea and buzz of delightful Dubai. 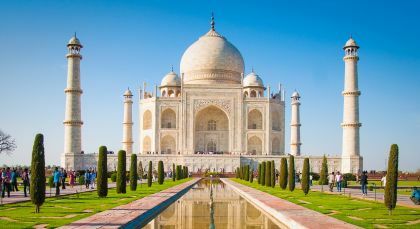 In India, uncover the endless charm of capital city Delhi, and then move on to Agra, made famous by the magic of white marble – at the Taj Mahal. 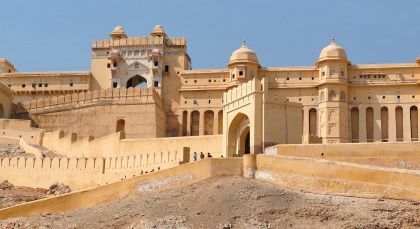 In Jaipur, unearth centuries old Rajput traditions and culture, and move on to the cosmopolitan glitz and glamour of Dubai. 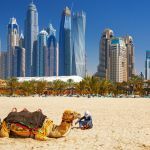 This North India and Dubai tour does not disappoint! Enchanting Travels gave me the the experience of a life time. The countryside in every part of our journey from the northern to the southern part of India are vastly different. We were able to meander through the vegetable, flower, and fish markets early in the morning at Mumbai. So many sights along our journey to experience and share. Kerala, on the southwest coast of India brought our trip to a close, relaxing on a houseboat at Alleppey. An ideal way to end our travels.